Are you a secret musician dieing to let your creativity burst free? 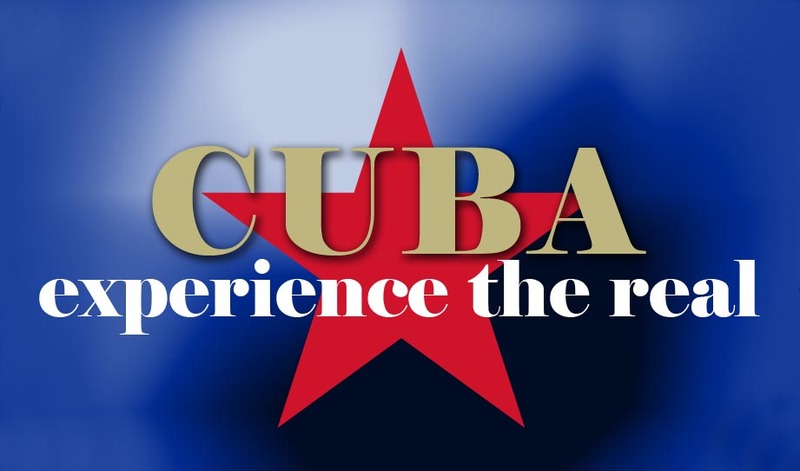 Cuba is the perfect place to explore your musical talent. Come to Trinidad, Cuba and learn to play the Tumbadora (Congos), Maracas, Guiro, Clave, Chequere or the Bongo with David López Garabito. David is truly talented, he has a wonderful gift which he loves to share with others. His talent has been noticed by others, so much so, that he has been invited to Canada on numerous occassions to give concerts and teach Cuban music. Don´t miss out on the opportunity to learn from this Master Percussionist, experience true Cuban musical culture with a professional musician dedicated to giving you an experience you will cherish forever.